Each quarter, we determine our biggest needs and share them with our generous donors and friends to help make these dreams a reality. Each quest directly enhances the level of care and support we are able to achieve through our parties in the Chicagoland area. Throwing a party for 40+ kids at one time takes a lot of supplies! Holiday Heroes is in need of a van or SUV to bring the kids we serve the best and most festive parties we can. 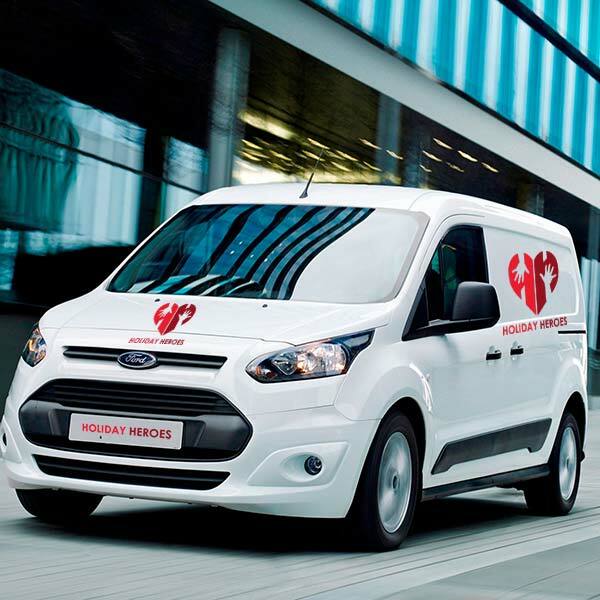 We would love to wrap the vehicle with our logo and our generous donor’s as well. Can you or someone you know be our hero on this quest? If you knew that the charity of your choice could get a 60-80% kickback from the dollars you spend, would you try a new brand? Try a new product? 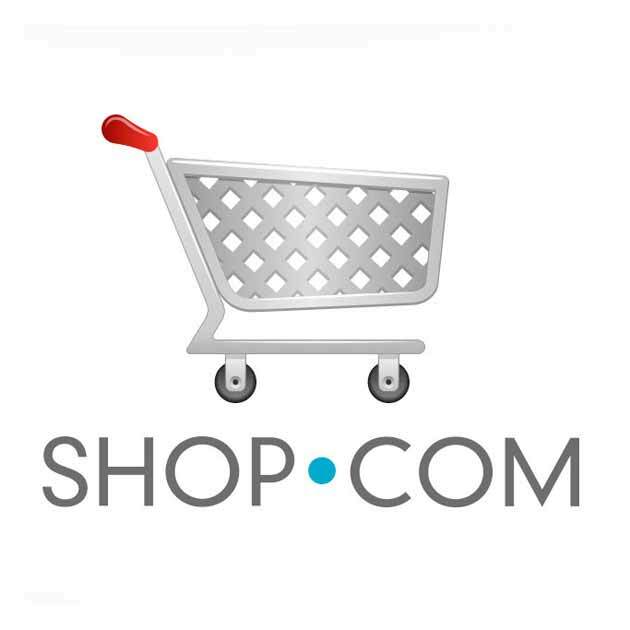 We are partners with shop.com and are able to receive donations from purchase you are ALREADY making! Please visit shop.com/thehheroes to start today. Thank you for converting money you’re already spending to dollars that help make hospitalized children smile!